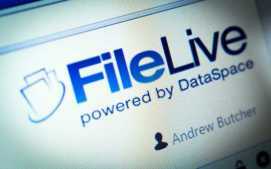 We understand that Confidentiality, Data Protection, Information Security and Quality is of the utmost importance to our clients and the offsite archive storage and handling of its documentation and data. 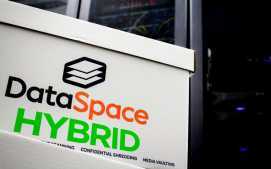 DataSpace are dedicated to continually improving all areas of our operational systems, physical and online facilities. From origination DataSpace has been built on the sound principals of ISO9001 the International Standard for Quality Management. DataSpace have created extensive Quality Procedures which have been embedded within all operational methodology. 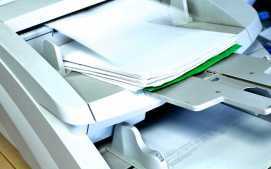 These processes provide conformance and repeatability of service and business outputs within all our Records Management Service Solutions. 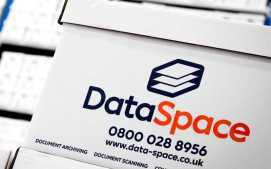 DataSpace provide Professional Document and Data Management Nationwide, including areas such as Leeds, Sheffield, Liverpool, the Wirral, Manchester, Bolton, Chester, Birmingham, Nottingham, Derby, Chesterfield, and London. Our friendly team can provide you with consultancy regarding the different solutions available for offsite archive storage services. To find out more please call us today on 0800 028 8956, email info@data-space.co.uk or fill in the form here. DataSpace have been providing secure archival and data management services nationally since 1999, covering areas including Manchester, Liverpool, Wirral, Birmingham, Stockport, Bolton, Leeds, Chester, Leicester, Warrington, Altrincham, London, Sheffield, Nottingham, Lincoln, Oxford, Bath, Preston, Reading, Stoke on Trent.